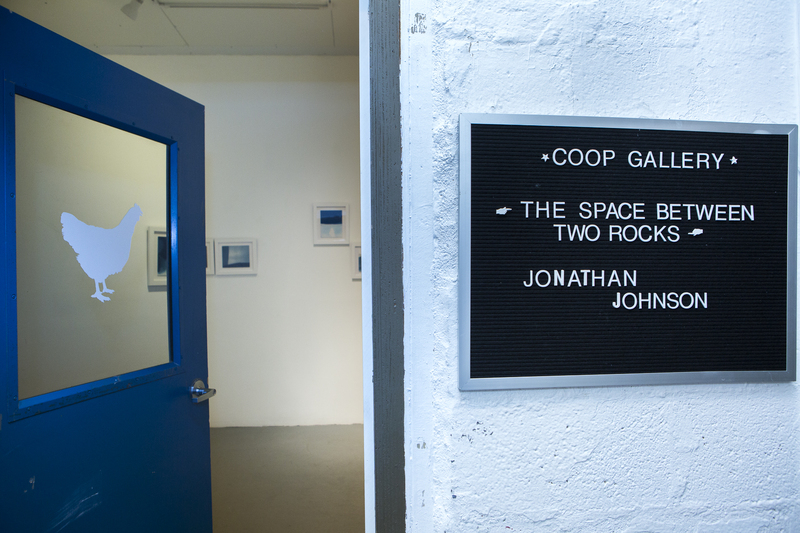 COOP Gallery is pleased to present The Space Between Two Rocks by Jonathan Johnson. 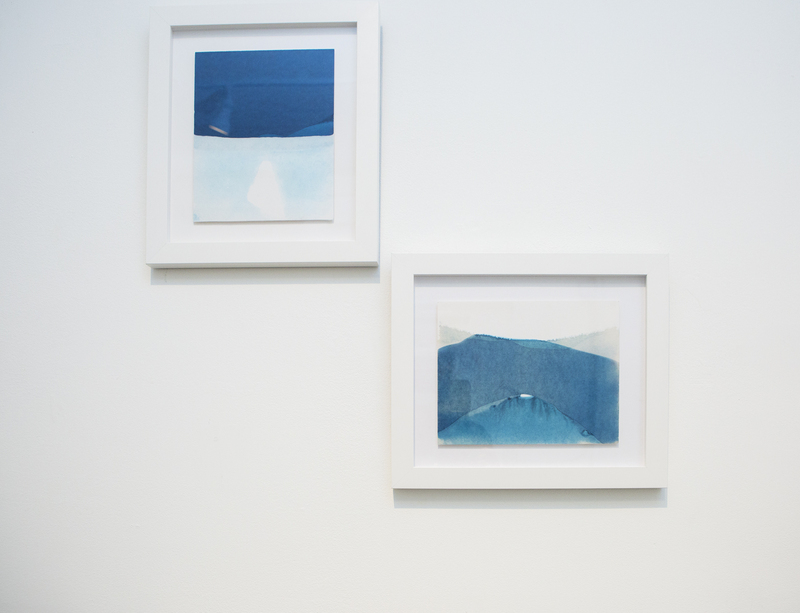 The Space Between Two Rocks is poetic narrative featuring color photographic images made during, and in relationship to, the act of walking through urban and rural landscapes of Thailand along with recent cyanotypes Johnson created during a month long residency on Lake Kultsjön in the Lappland region of Northern Sweden. 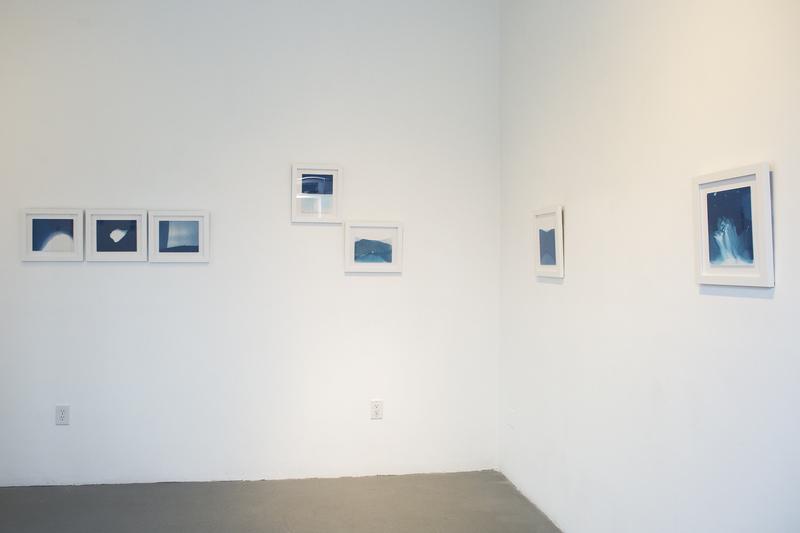 In contrast to some contemporary uses of photography associated with digital culture, social media, and self-documentation, this project embraces slowness through its production (walking, using color film, duration) and dissemination through a sequential form–one of our final refuges for experiencing photographs in a personal, slow, and physically interactive way. 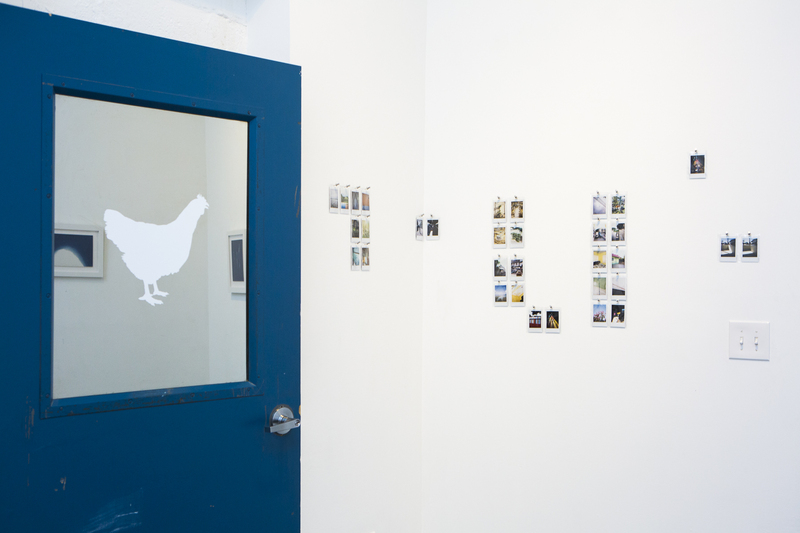 As a mixed-race artist, Johnson uses the act of walking as a way of situating and exploring the physical spaces that exist in both of his homes in Southeast Asia, Midwestern United States, and elsewhere. This method is a critique of productivism and meditates on how geography applies to fragmented space, identity, and the construction of meaning. The artist will be present at the opening reception on Saturday, September 8th. 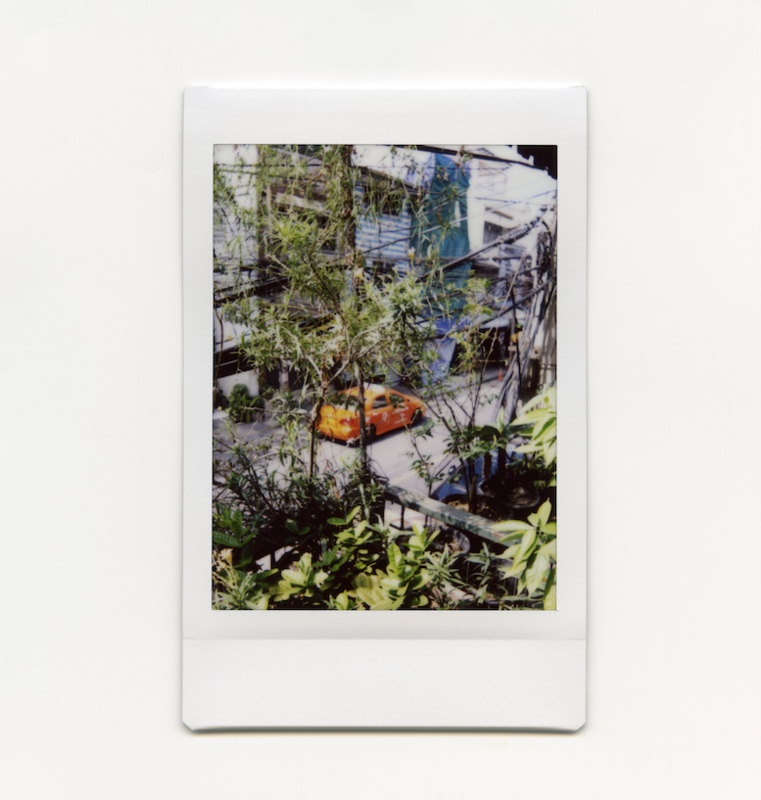 Jonathan Johnson is a photographer and filmmaker whose work explores ideas about place, identity, and nature. Autobiography plays a role in Johnson’s work as he often references his mixed-race background, travel, and backcountry exploration. 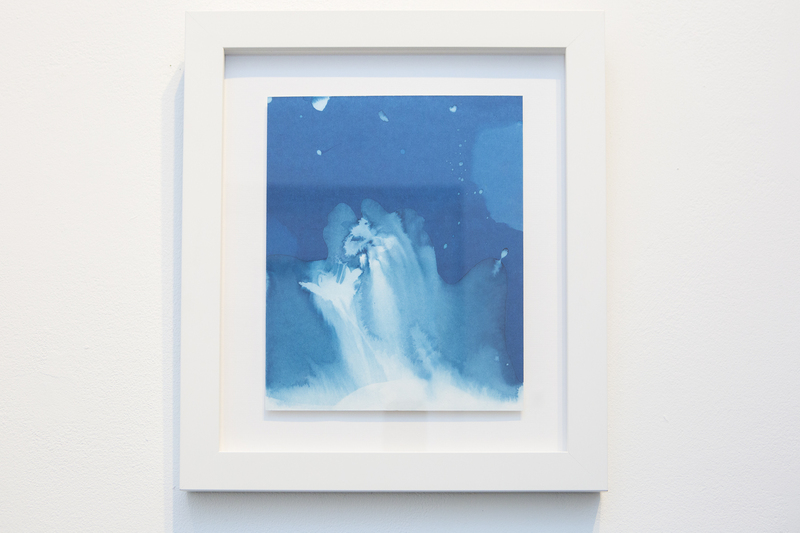 Johnson collaborates with composers, writers, poets, designers, and fellow artists in his artwork that takes the form of photographic prints, books, films, videos, and teaching projects. 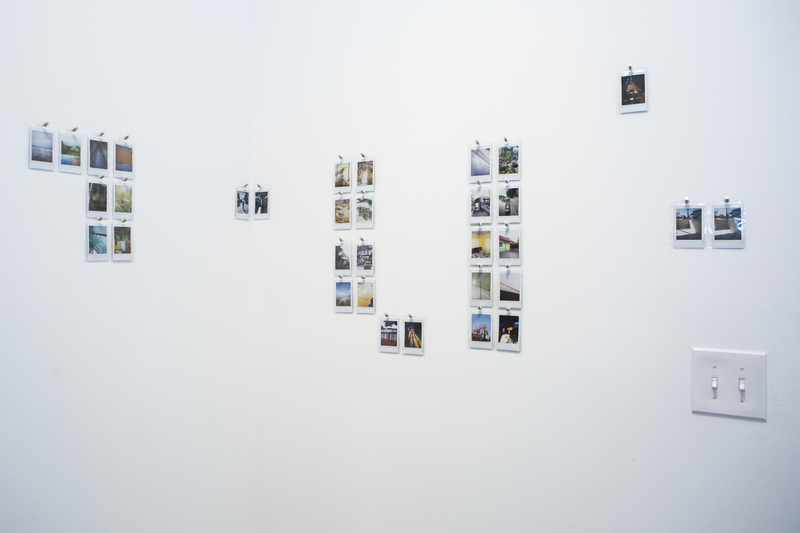 Johnson has participated in residencies in Costa Rica, Iceland, and Sweden and regularly works in Thailand. His work has been shown at film festivals and galleries in over 30 countries including: Museo Nacional Centro de Arte Reina Sofia, Madrid; Modern Art Museum, Sao Paulo, Brazil; Wexner Center for the Arts, Columbus, Ohio; Galleria Sment, Braga, Portugal; Africa Centre, Cape Town, South Africa; Sofia Arsenal Museum of Contemporary Art, Sofia, Bulgaria; Ann Arbor Film Festival; Benaki Museum, Athens, Greece; Union Docs, Brooklyn; Winnipeg Underground Film Festival and the EXiS Film Festival, Seoul, South Korea. Before working in academia Johnson was a competitive ski racer and held positions in the music industry and public affairs.